Comfortable apartments in the centre of Tisens, in the middle of nature and with a fantastic view. Garden with playground for kids, ideal starting point for hikes and visits of Meran. 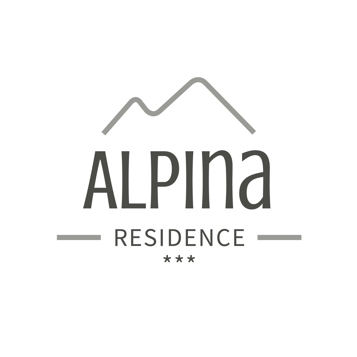 Welcome to the Residence Alpina in Tisens near Meran! 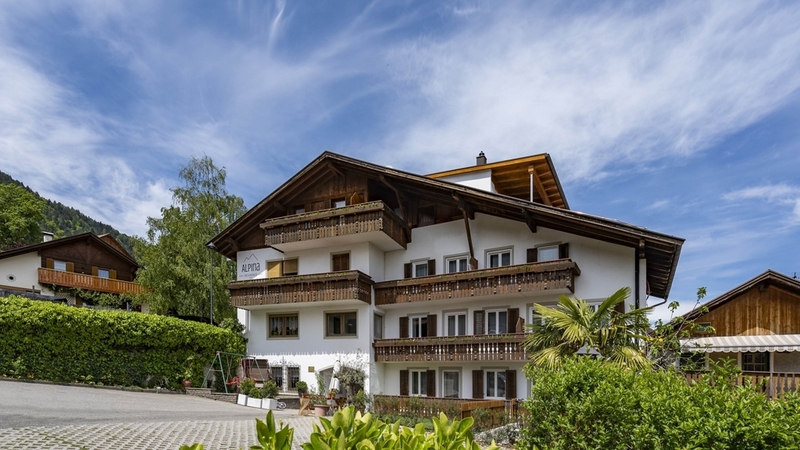 Spend unforgettable holidays in South Tyrol, in our comfortable apartments in Tisens near Meran. The Residence Alpina is located 100 m from the village centre, in the middle of a wonderful natural landscape, offering a magnificent view. We pamper you with hospitality coming from our hearts. Our little guests will immediately feel like in paradise. In addition to our well-kept garden, our house offers a spacious playroom with table tennis, table football, video games and board games. As well, we offer bikes, swings, a small slide and a sandbox. Find everything at your disposal, from children’s beds to children’s to high chairs – your family holidays are going to be special! The car parking is free. On request, you can book breakfast and in summer, we organise convivial barbecues once a week. In the environs of our house, you can look forward to dreamlike attractions, such as Meran and Bozen with their beautiful centres and cultural sights. Both are accessible within 20 minutes by car. The Residence Alpina in Tisens is a good starting point for hikes and bike tours in nature park Texelgruppe. We also recommend a visit of Lake Kaltern, at Lake Montiggl or in the Gardens of Castle Trauttmansdorff. As our guest at the Residence Alpina, you receive free admission to the public outdoor swimming pool in Tisens during your entire stay. Apartment room “mono” with bedroom, kitchenette, bath room with shower, Wi-Fi, flat screen tv and south-facing balcony. Apartment room “comfort” with bedroom, living room with kitchenette, bath room with shower, Wi-Fi, flat screen tv and balcony. Apartment room “family” with 2 bedrooms, living room with kitchenette, bath room with shower, Wi-Fi, flat screen tv and balcony or terrace.